One of the best way for a store to grab the attention of potential customers is for it to have a catchy and memorable name. 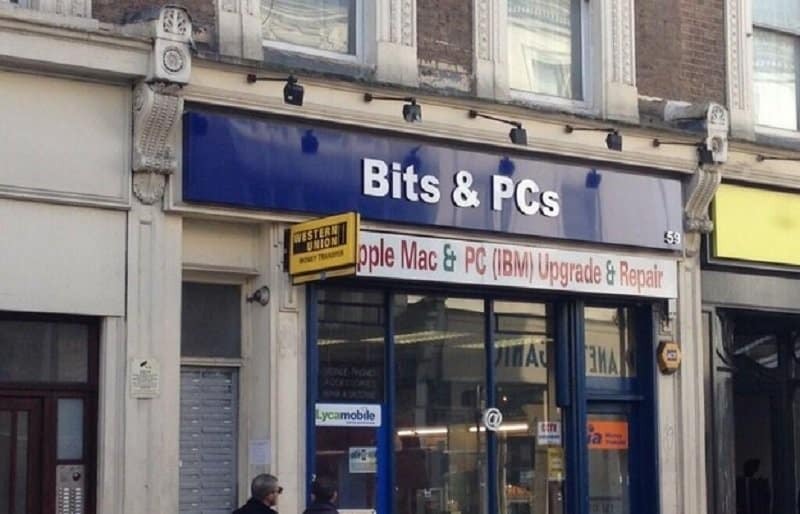 This is becoming even more important in the modern age where the internet is beginning to carve into the traditional way of shopping, prompting businesses to come up with funny and ever more imaginative names as they try to entice those passing by the building to come in and buy something. All of this means that we get to see some truly humorous signs and names above the doors in our towns, and we’ve picked some of the best ones. 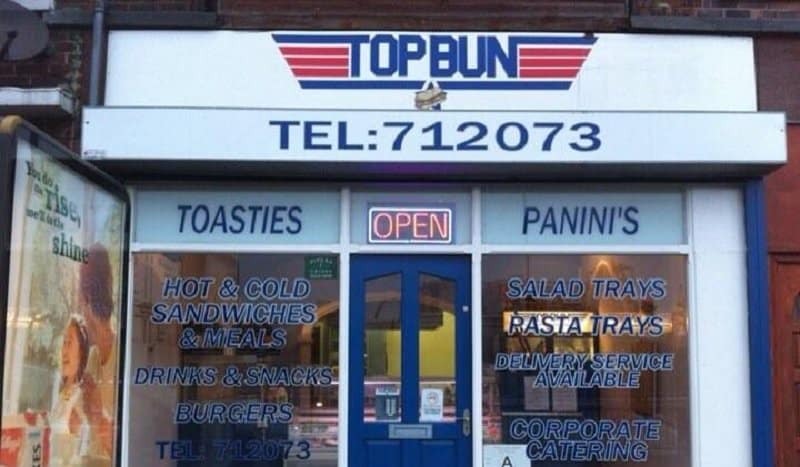 With an obvious reference to the Tom Cruise blockbuster Top Gun, this sandwich shop has even managed to replicate the look of the logo from the movie. 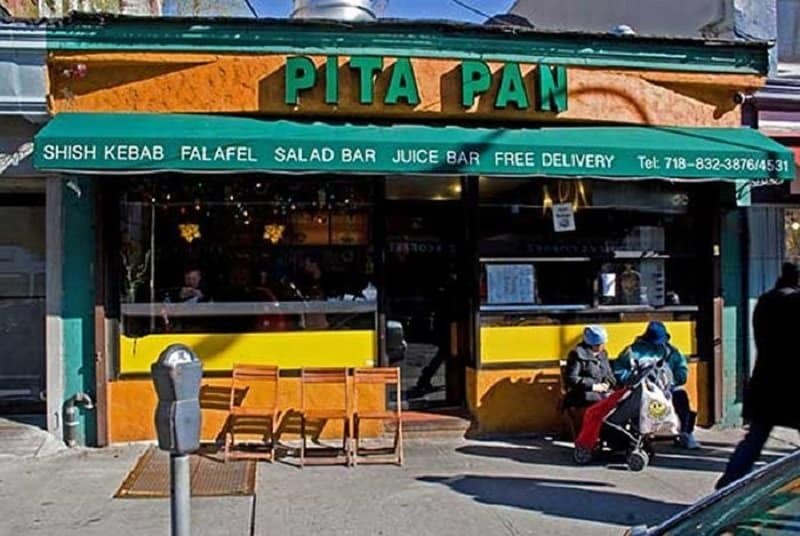 Although this restaurant doesn’t serve cuisine that would typically be strongly associated with pita bread, it still decided to use the food’s name in a combination to resemble Peter Pan. Although not everyone will know the character of Alan Partridge they will likely know the actor responsible for his creation, Steve Coogan. 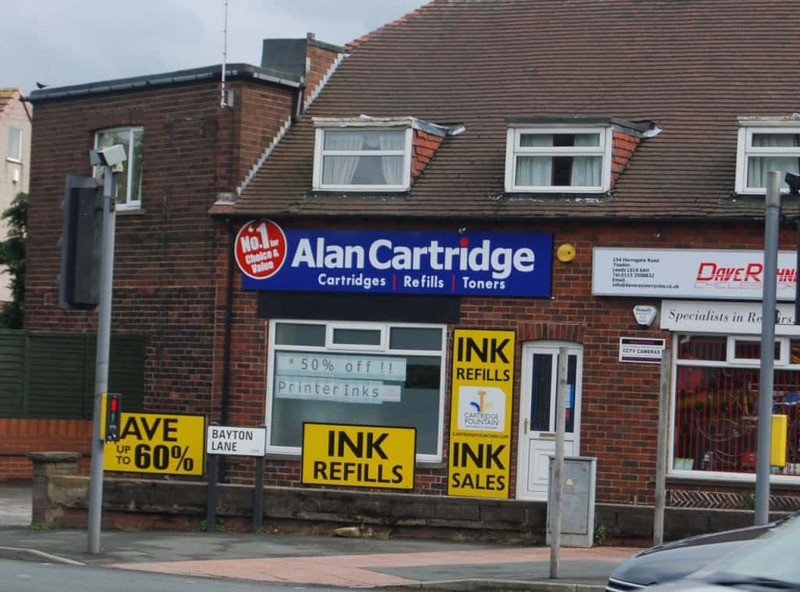 This printer shop, which tells toner and ink cartridges, has taken the character’s name. 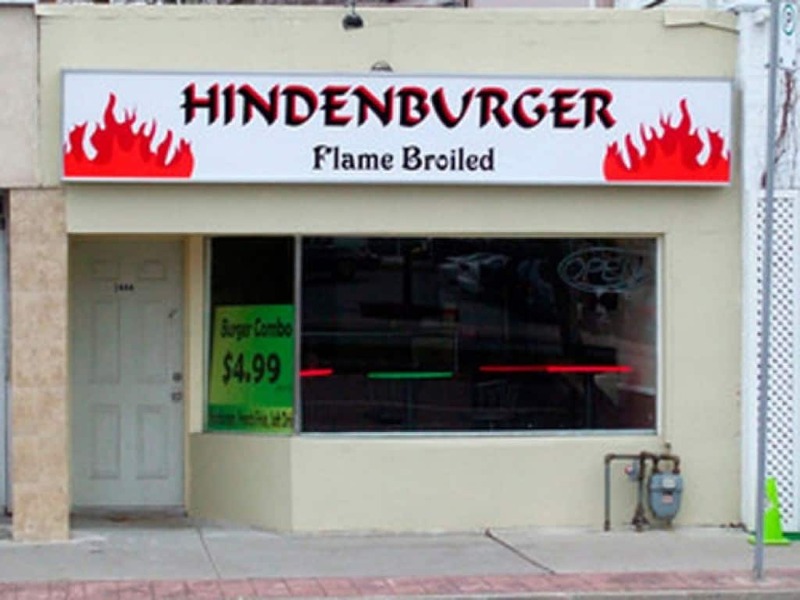 Naming your food joint after a vehicle that was involved in a huge aviation disaster that killed three-dozen people probably isn’t the smartest idea but it will still certainly grab attention and get across that the food is flame broiled. 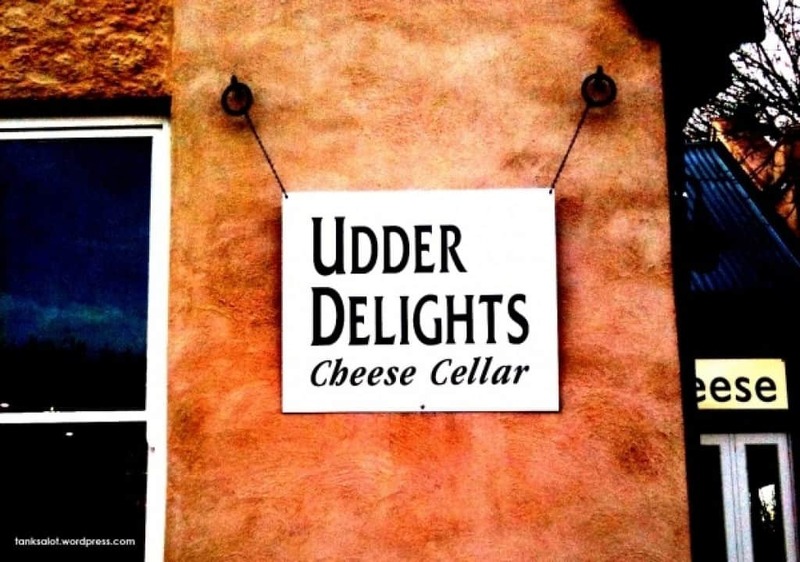 This cheese store is an utter delight, or at least you could assume so from the pun that takes inspiration from the part of the cow that delivers the milk needed to make cheese. Obviously understanding that the word stripper rhymes with ripper, this wood stripping company decided to associate its business with the murderer Jack the Ripper. This probably wasn’t done in good taste, however. 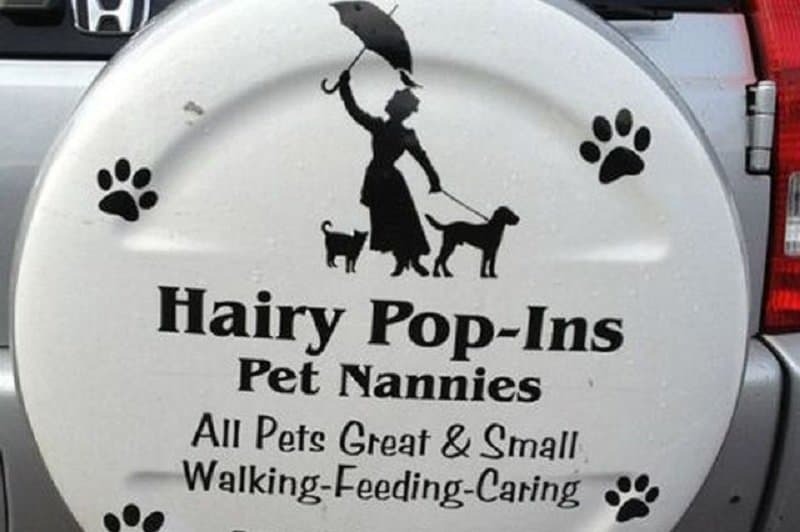 This particular company has used Mary Poppins, the nanny from the popular Disney film, as the inspiration for the name of its pet care service. This actually makes sense considering the similar job that they do to what the fictional character does. 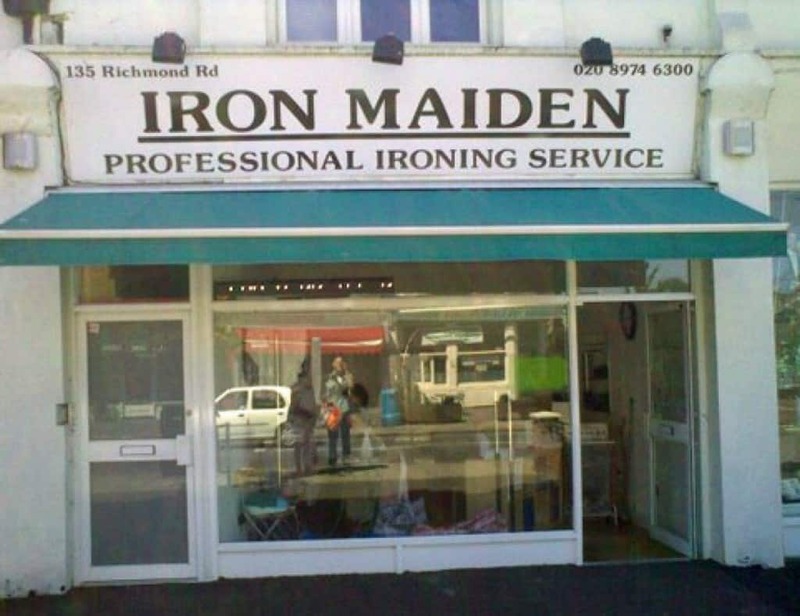 While it is true that an iron used to smooth out creases on clothing isn’t strictly a torture device, anyone who has to iron for their whole family will probably sympathize with the name of this store. 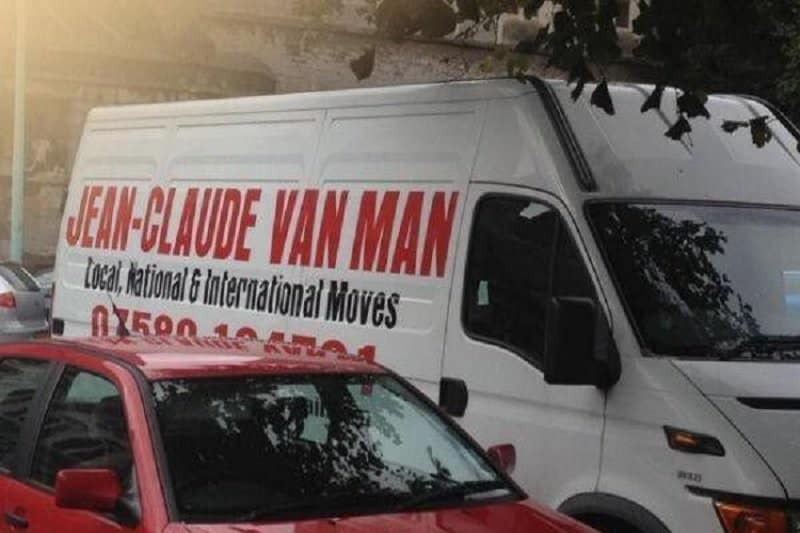 This removals company has taken the chance to take a pun of the actor Jean-Claude Van Damme and ensure that it catches the eye of everyone it drives past.